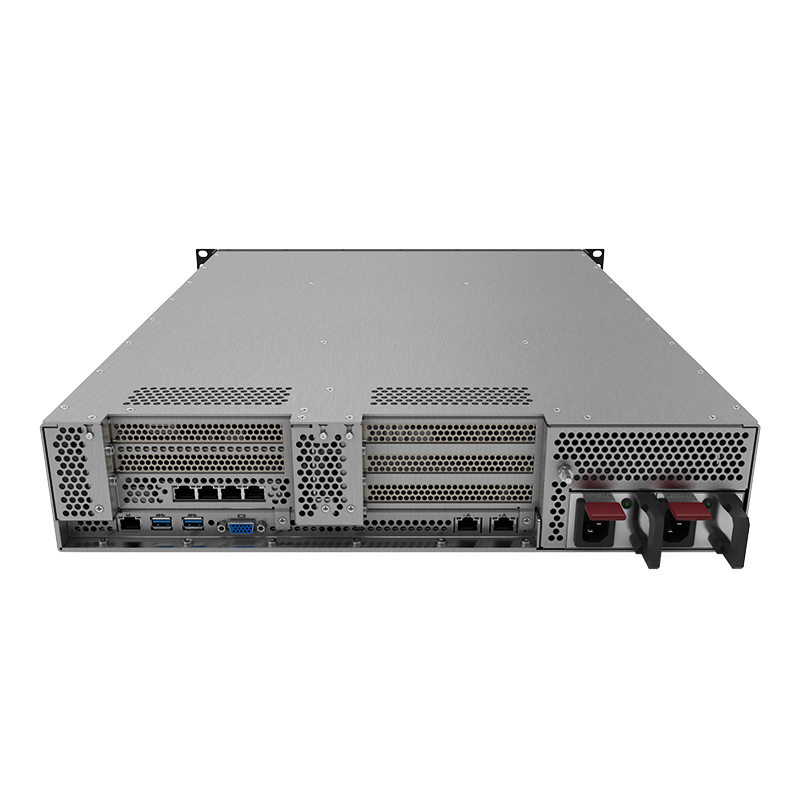 Based on the Hewlett Packard Enterprise (HPE) industry-leading ProLiant DL180 Server platform, the Core Systems DL180RS is a cost-effective, fully rugged compute platform designed to operate in harsh environments. 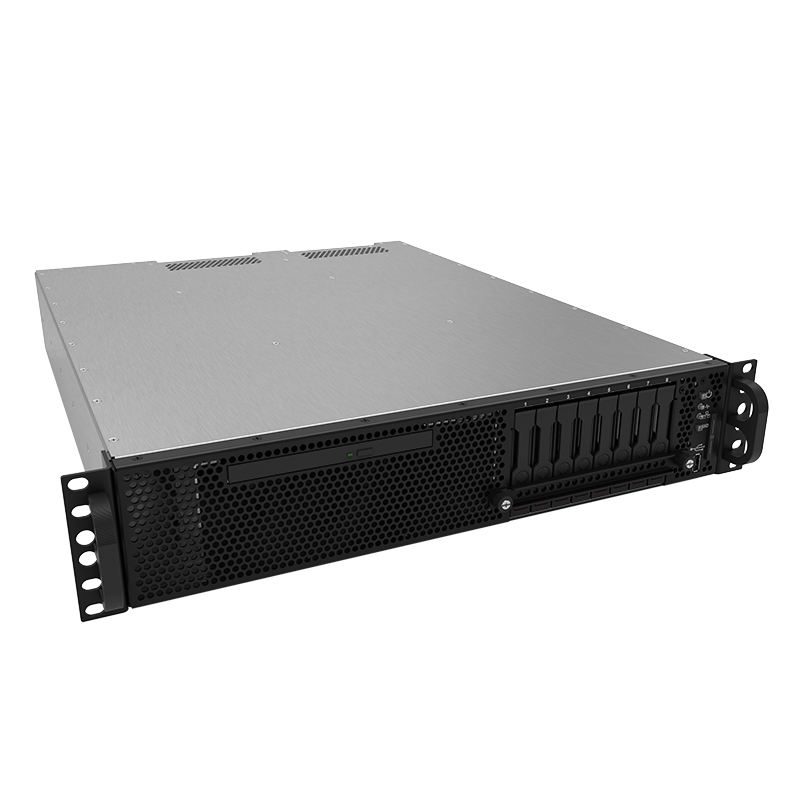 This ruggedized HPE server utilizes the latest HPE ProLiant and Intel® Chipset technology offerings, setting the new standard in rugged computing performance. 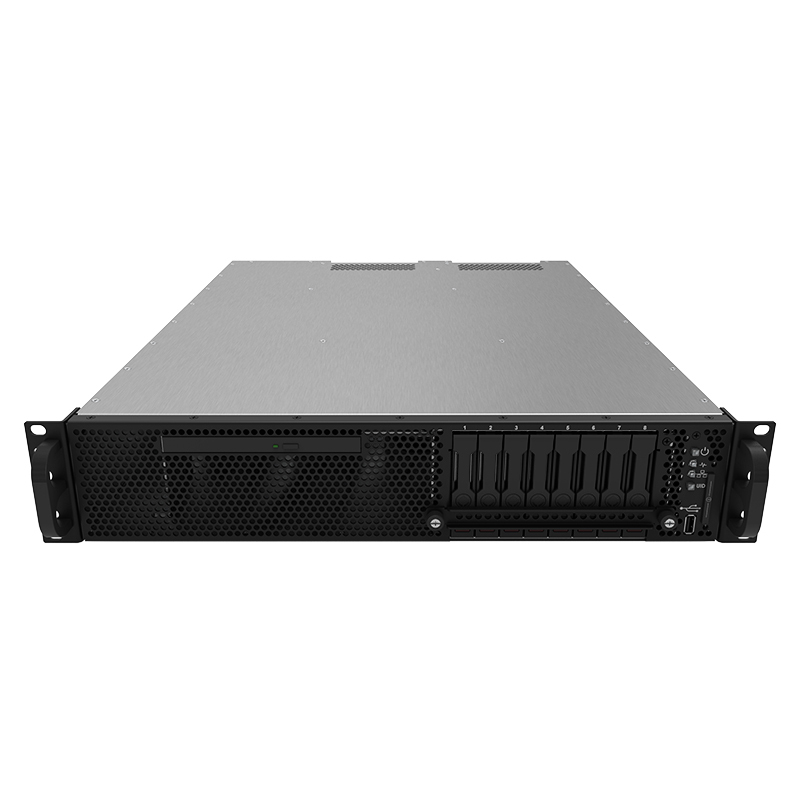 With optimized physical characteristics and the reliable HPE server architecture and management you’ve come to know, the DL180RS Rugged Server provides the optimal platform for your workloads that require more onboard expansion while still minimizing the operational costs of energy and space regardless of where the mission calls you. 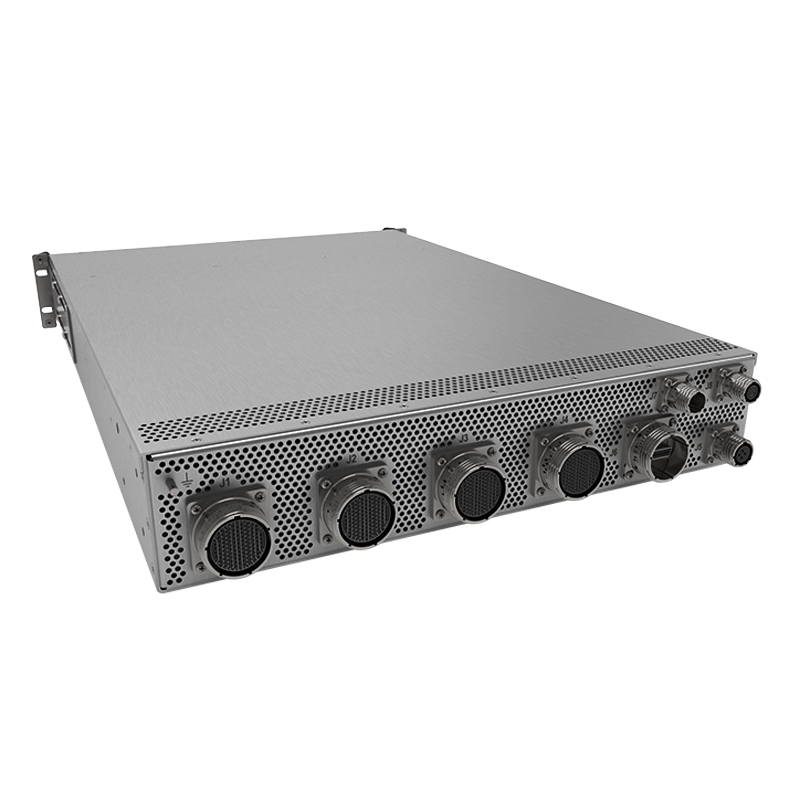 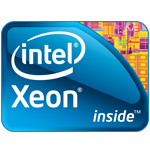 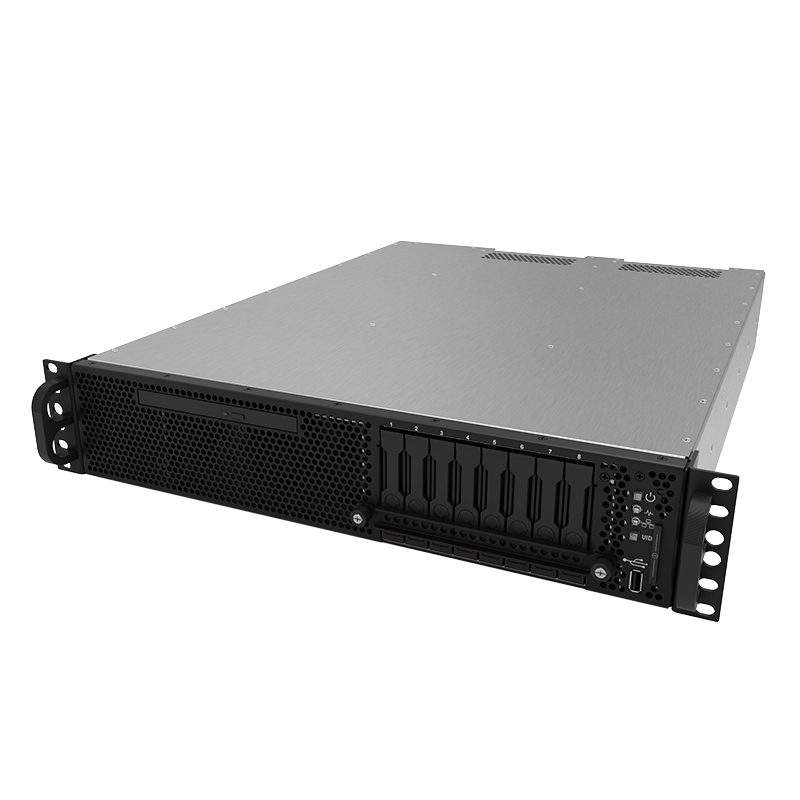 The DL180RS provides a ruggedized platform optimized for operations in austere environments, with up to 2 Intel Xeon® E5-2600 v3 and v4 processors, up to 12 cores, and 16 DIMM slots of DDR4 Smart Memory (up to 512GB). 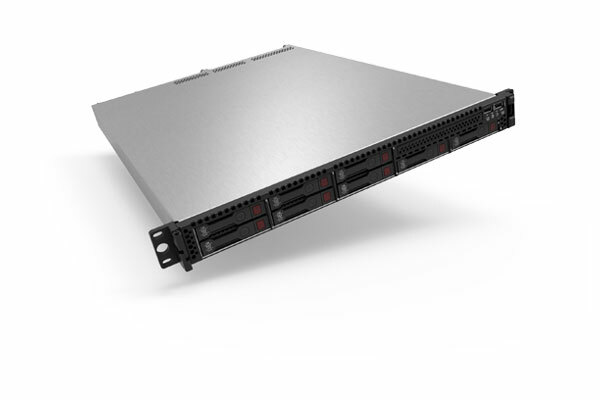 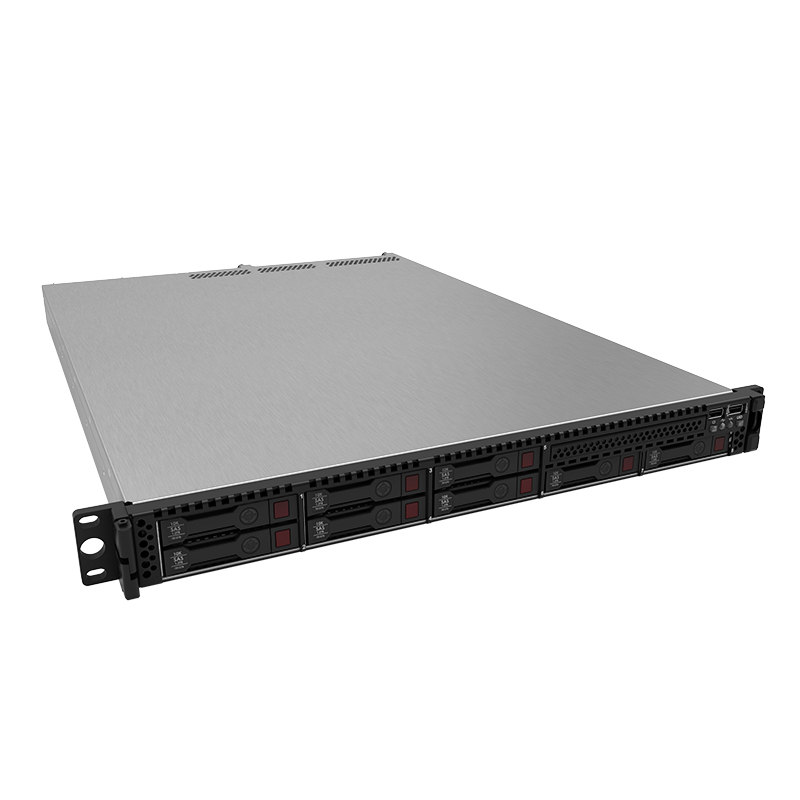 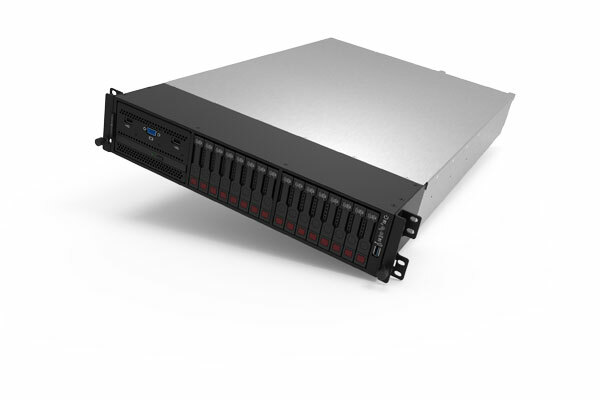 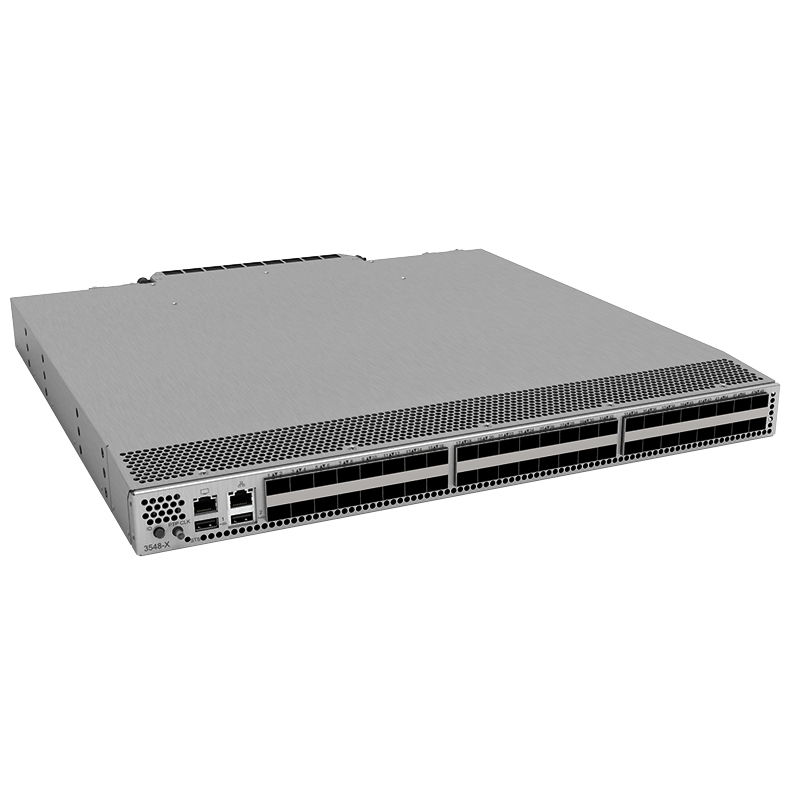 The DL180RS 2U chassis provides up to 6 PCIe 3.0 riser slots for GPU and network cards as well as up to 16 SFF drives for expanded platform capabilities. 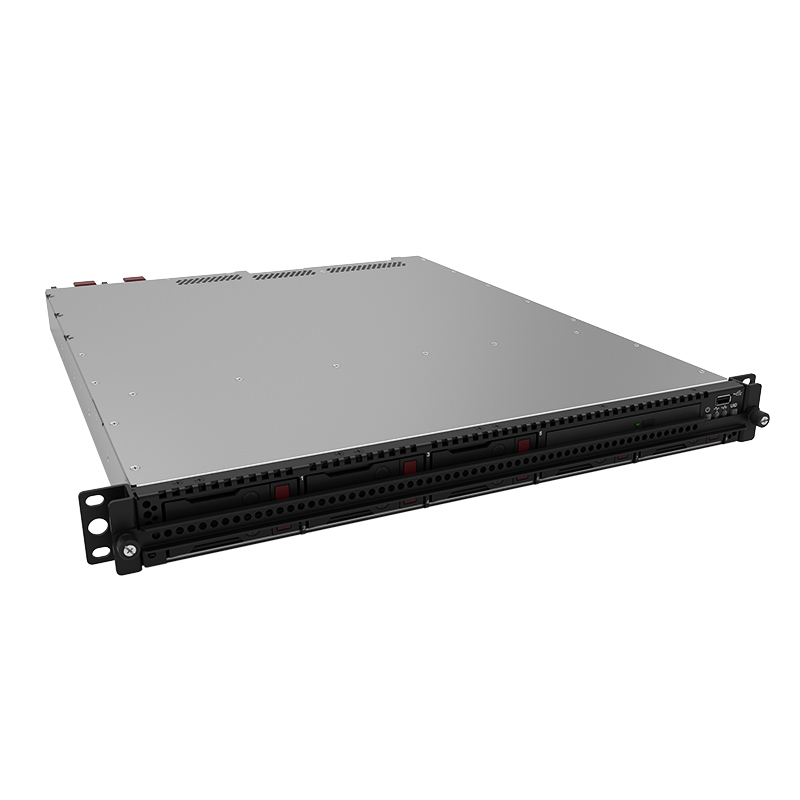 Management is simplified with the Integrated Lights-Out out of band management module to deploy, monitor, and support your server remotely.